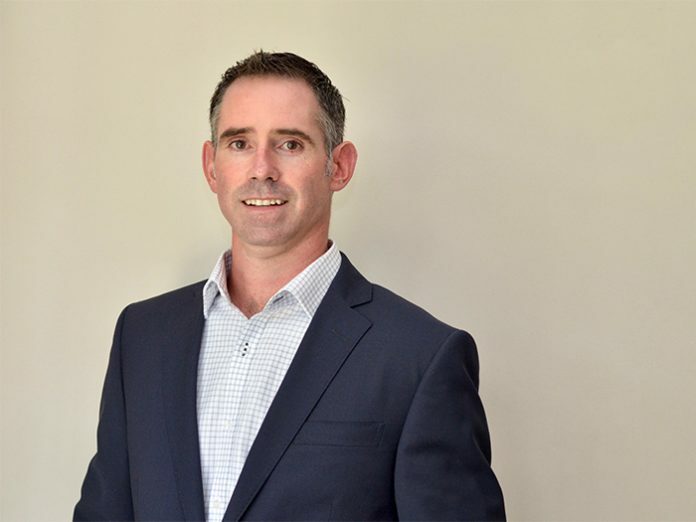 Mr. Philip Giffard, President, Sales and Integration Division at Solotech, has announced the appointment of Jason Howard as Director of Operations for the Ottawa office. In this role, Howard will actively contribute to the growth and development of this branch. He will lead the operational activities: the integration of advanced equipment and technology for our clients, for all the segments of expertise (government, business, cultural and sports facilities) of the Sales and Integration Division. Jason holds an Electronics Engineering diploma and is a member of the Project Management Institute (PMI). He has been working in project and operations management for almost 20 years and his areas of expertise, including, among others, quality assurance, strategic planning and process improvement, will be a great asset for Solotech.